Schildkröten-Fans aufgepasst! Heute verlosen wir das Vorkaufsrecht für einen außergewöhnlich edlen Flip! Unser Tosbik Lian glänzt wunderbar seidig und strahlt in einem satten Gelb - Goldton, darauf leuchten Schildkröten im hellen Grün. Der Draw läuft bis Montag, den 01.04.2019, 12.00 Uhr. 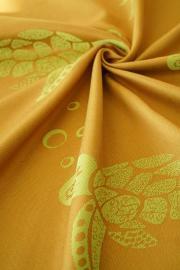 Our Tosbik Lian shines super silky and radiates in a rich yellow - gold tone. 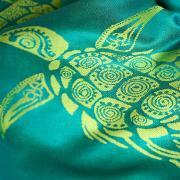 Perfectly matched, happy turtles decorate this noble baby wrap in a bright green. 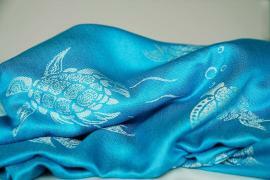 Tosbik Lian - exceptionally noble Soft organic cotton, delicate bamboo viscose and flowing silk makes this wrap incomparably soft and give you wonderful carrying moments. Despite the high grammage the fabric is very fine and thin and is ideal for newborns as well as for larger and heavier babies. Unser geliebtes Tosbik Design ist wieder da. Mit neuen Farben und dem gewohnt zarten und anschmiegsamen Stoff. Die Kombination aus Grün- und Blautönen weckt Frühlingsgefühle in uns. Mummies watch out! The magical shimmering underwater world is back. This time it has a charming blue tone. 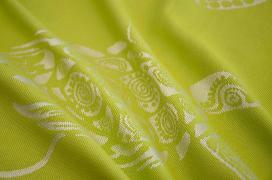 Tosbik Kian is delicate, silky smooth and perfectly suited for spring and summer. The kokadi Tosbik illusion is finally not an illusion anymore. 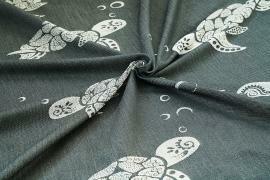 Such a delicate, light wrap from kokadi, with a beautiful design, is finally available to all! 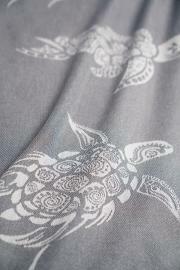 With it’s very light surface weight, this wrap is ideal for wrapping beginners: slim in your hand, easy tightening and so cuddly. 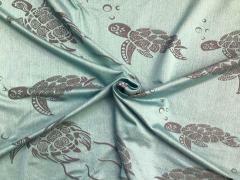 Not only because of it`s small price this wrap is a fantastic choice for wrapping beginners! Grap it to make it yours! 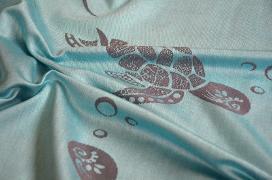 We love turtles! They are strong, wise and gentle. 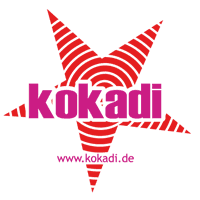 .. just like our KoKaDi Tosbik products! 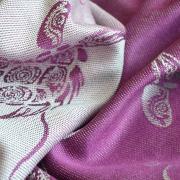 These woven wrap is characterized by the incredibly finely feel - it is soft and tender! 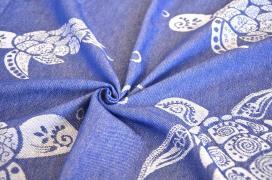 The Jacquard weaving gives them the necessary support and stability for your shoulders and the back of your child.